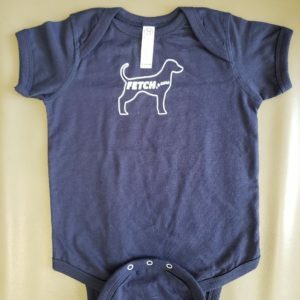 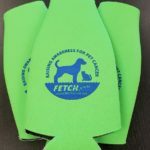 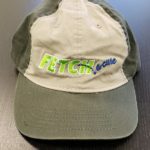 Just what your pup has been missing! 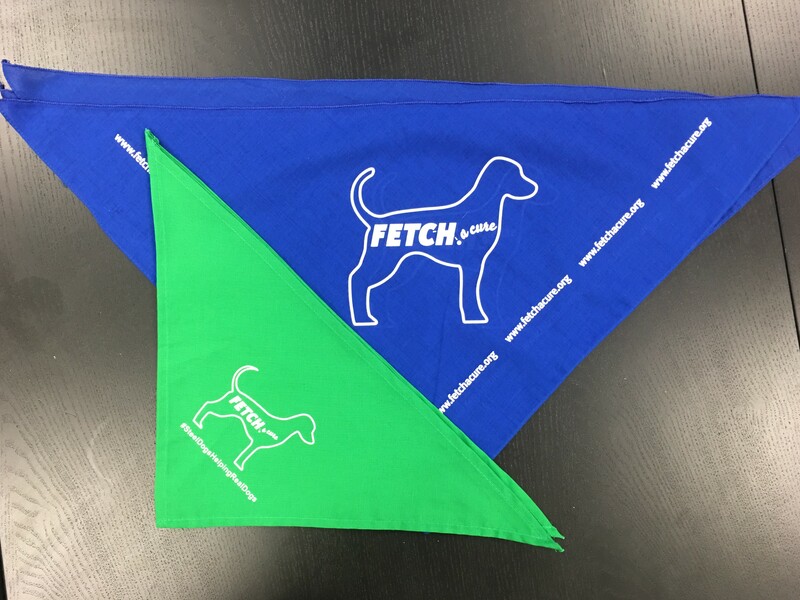 The bandanas come in green and blue for the small size and green only for the large size. 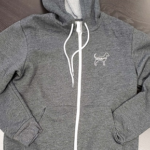 Please specify which color and size you would like in the memo section when checking out!